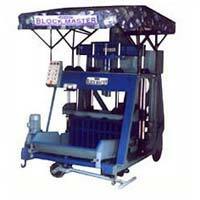 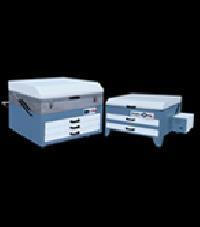 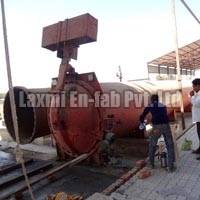 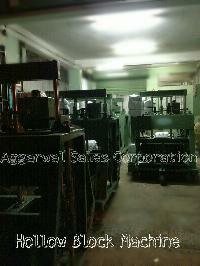 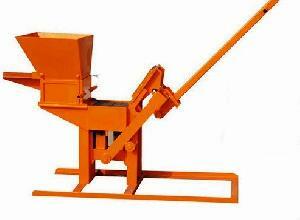 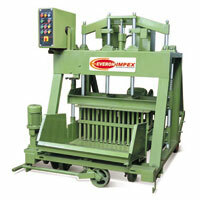 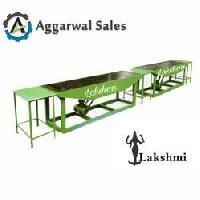 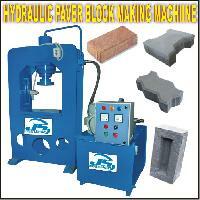 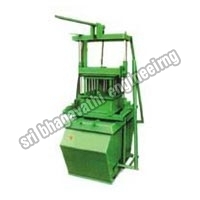 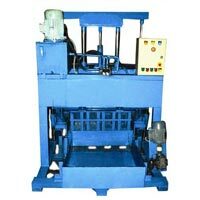 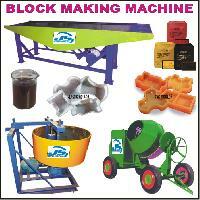 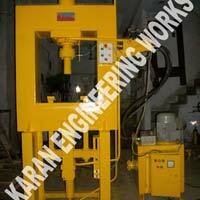 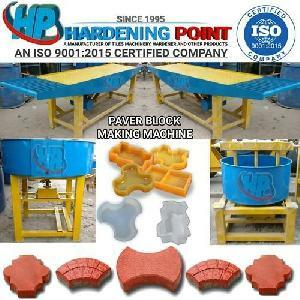 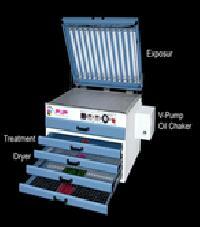 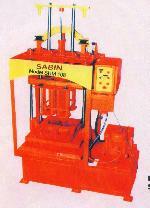 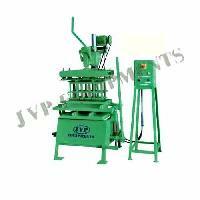 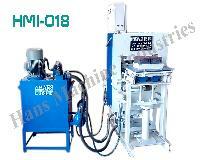 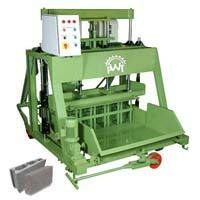 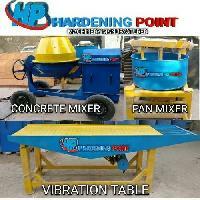 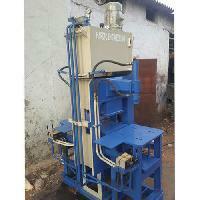 We present ourselves as the prominent earth block making machine manufacturer and exporter from india. 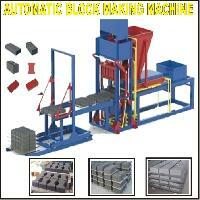 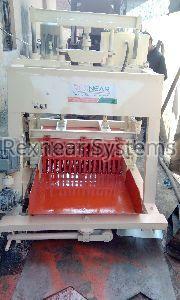 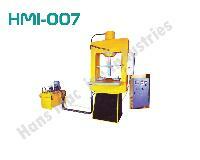 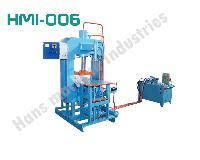 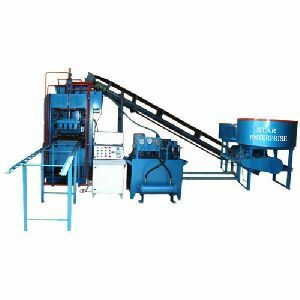 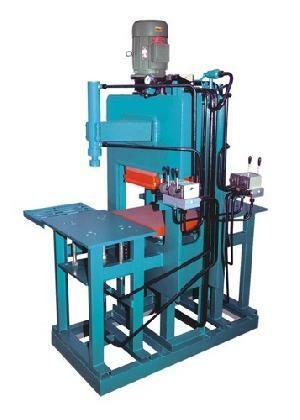 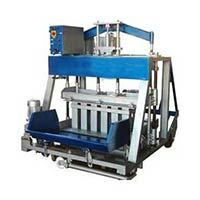 Our compressed earth block making machine can be operated easily. 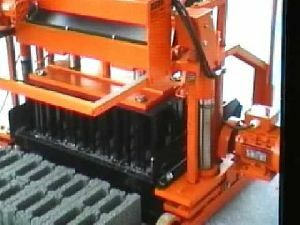 Our compressed earth block making machine offers high performance and fulfills all the requirements of our esteemed clients. 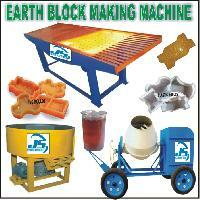 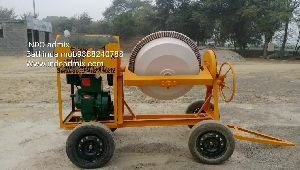 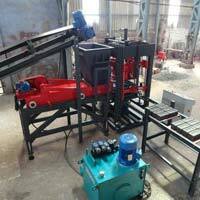 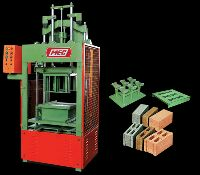 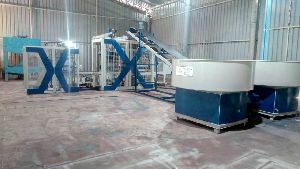 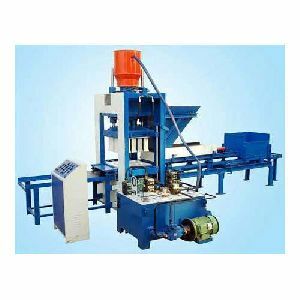 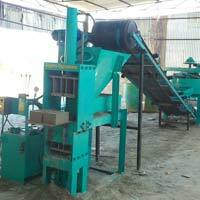 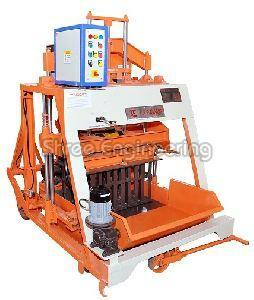 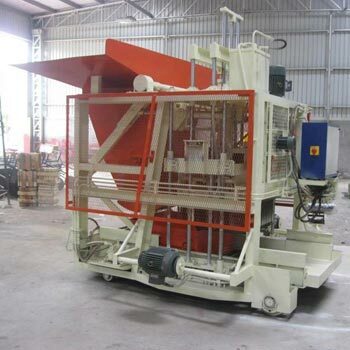 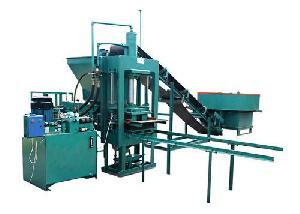 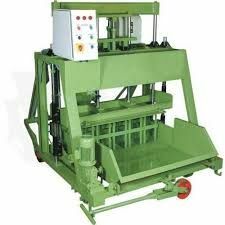 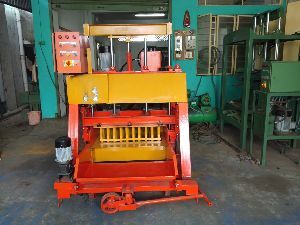 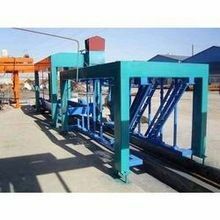 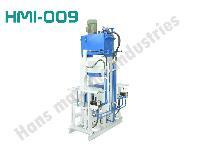 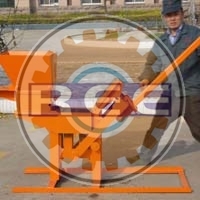 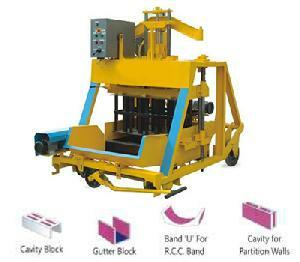 Our compressed earth block making machine is strong and sturdy.